Gorgeous saffiano leather bands look so luxurious you won’t believe they stand up to all-day wear. It’s clear to see Casetify takes a playful approach when it comes to design. 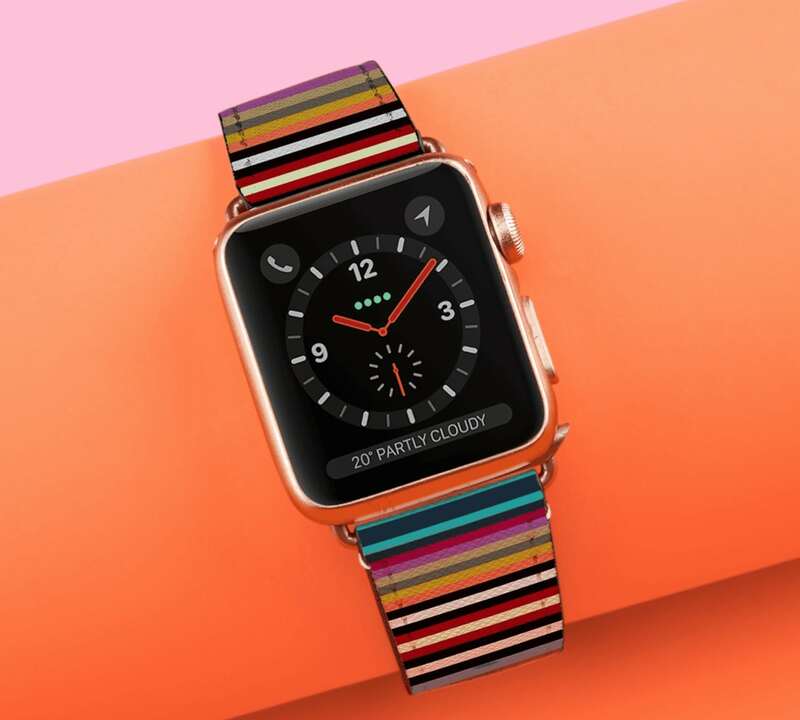 That doesn’t mean the company doesn’t make a serious strap just as iconic as the Apple Watch attached to it, though. 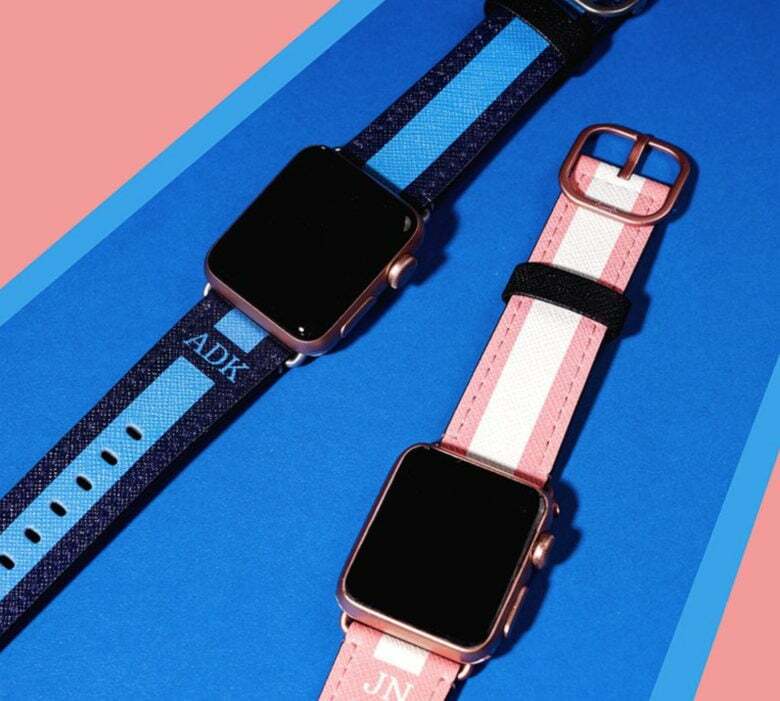 These new printed leather Apple Watch bands are made of water- and scratch-resistant saffiano leather. This type of leather is treated to give it a cross-hatched pattern and often finished with a wax coat. These treatments make it highly durable and tough. As a result, you typically see saffiano leather in briefcases and designer handbags. 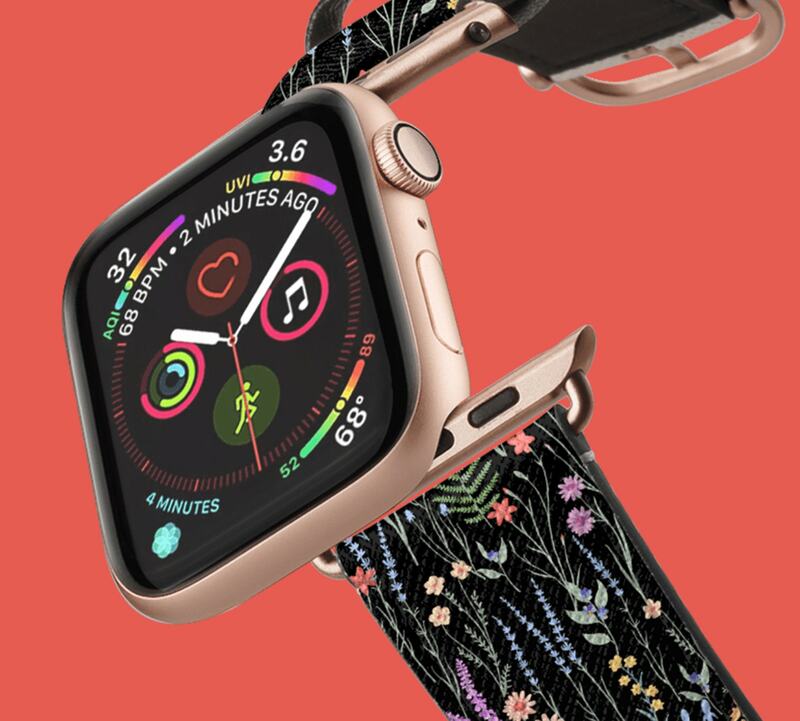 Because Casetify knows you wear your Apple Watch every single day, the company reappropriates this classic leather style to equip its bands with the best protection and durability. Still, the material is soft. And the unique cross-hatch pattern ensures a vibrant color finish. These $52 bands exhibit an impressive amount of finesse. Each product is made-to-order and hand-inspected. You can definitely count on Casetify straps to have your back all day, from gym to office and even for evening fun. Don’t be afraid to wear your true colors bold and bright. Casetify’s bands excel at looking spirited, fun and energetic without appearing too juvenile. It’s a fine line to tread without coming across as goofy or outlandish, but Casetify walks the tightrope with utmost finesse. The company flashes a wink at its customers and expresses the brand’s fun energy while tapping into current fashion, culture and trends. We absolutely love that these bands are full of personality and individualism. Flaunt your own confidence and artistry with one of these bands, which are available for Apple Watch Series 1-4.